Government and public school employees in Michigan have the legal right to resign from a union whenever they choose to do so. That ruling, handed down by Administrative Law Judge Julia C. Stern in September of 2014, is now poised to be unanimously upheld by the Michigan Employment Relations Commission, the agency responsible for labor law administration and dispute resolution in this state. On Tuesday, MERC voted to pursue adoption of Stern’s finding that the Michigan Education Association’s so-called August window, which limits when school employees can withdraw from the union to one month each year, violates the state’s right-to-work law. All three MERC commissioners — Edward Callaghan, Robert LaBrant, and Natalie Yaw — supported a directive that staff draft a decision reflecting Judge Stern’s ruling. This is the last step required before MERC can officially affirm the ruling, which is expected as soon as at its next meeting in July. In addition, MERC determined that, since the August window limitation is illegal, the MEA should no longer pursue collections proceedings against former members who hadn’t adhered to it when they left the union. The MEA has based its withdrawal limitation on an internal union rule that says member resignations may only be accepted when submitted in writing during the month of August. The union argues that this type of rule was not impacted by the right-to-work law. It also maintains that the limited window makes it easier to plan for upcoming school years. A group of Saginaw Public Schools employees represented by the Mackinac Center Legal Foundation filed a legal action with MERC challenging the MEA position. The employees accused the MEA of committing an unfair labor practice in a complaint argued before Judge Stern on Oct. 21, 2013. Last September, Judge Stern ruled that under Michigan’s right-to-work law public employees can resign from a union any time of the year. Stern also ordered the union to provide a "notice to union member" stating that it committed an unfair labor practice in violation of the law. In the section of her ruling titled “Proposed Remedy,” the judge wrote that she would recommend that MERC order MEA to cease and desist from enforcing the August window rule and either have it stricken from the union’s bylaws or amended. However, for that ruling have the full force of law it must be officially adopted by MERC. Tuesday’s unanimous 3-0 decision signals that this is about to happen. 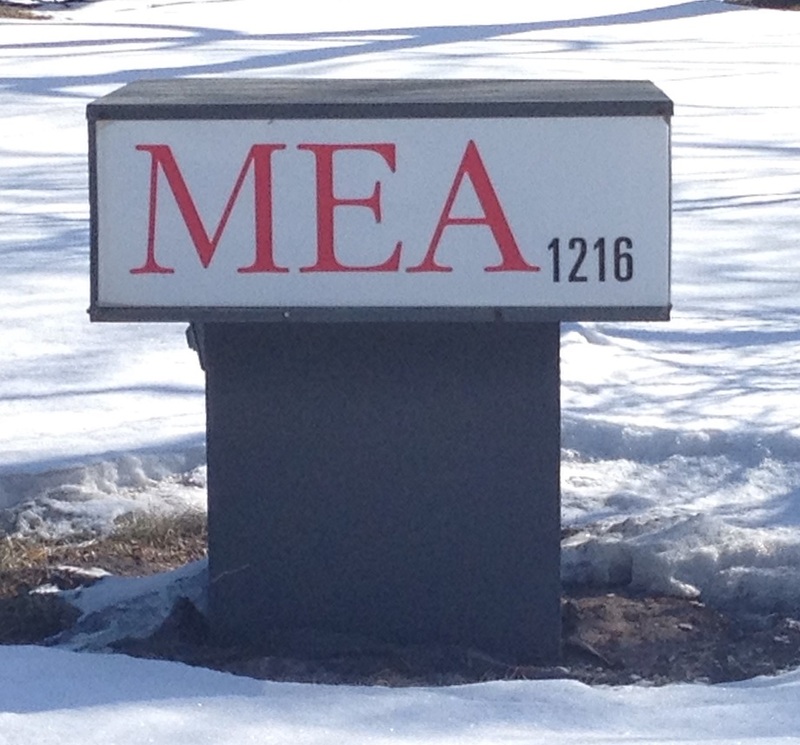 The MEA did not respond when offered the opportunity to comment. The union is expected to appeal the ruling to the Michigan Court of Appeals.